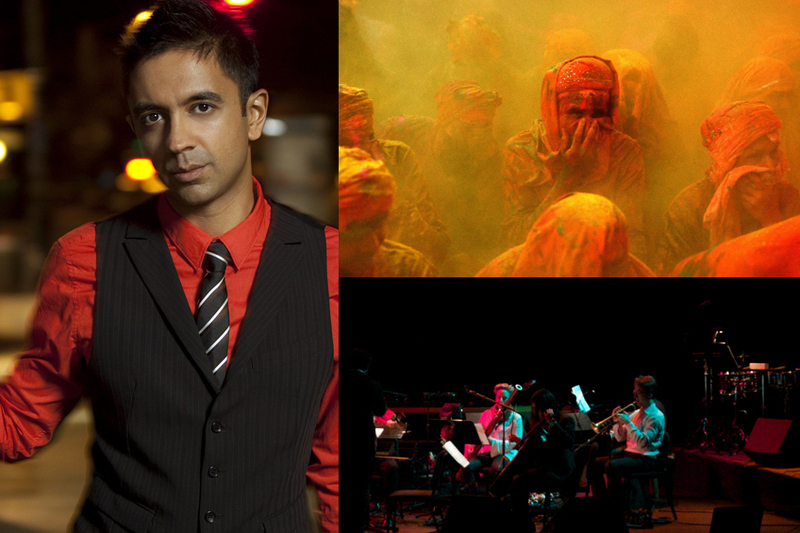 A remarkably inventive musician who is at home in both the worlds of jazz and contemporary concert music, American pianist and composer Vijay Iyer’s originality draws much from his rich Indian heritage. With Radhe Radhe: Rites of Holi, performed by Iyer and the virtuosic International Contemporary Ensemble, Iyer responds to Stravinsky’s Rite of Spring with an explosive work of live music and film inspired by the ancient Hindu Holi festival of colors and love celebrated each spring in Southern Asia.Vijay Iyer is joined by members of International Contemporary Ensemble, the imaginative, genre-defying ensemble which serves as Artists-in-Residence at Lincoln Center’s Mostly Mozart Festival. Presented in partnership with Asia Society Texas.